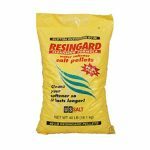 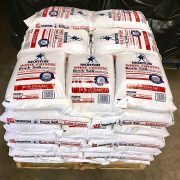 Category: Softener Salt. 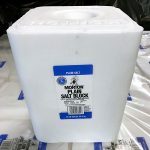 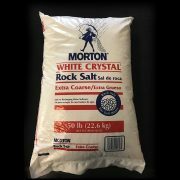 Tags: Morton, Rock Salt, Softener Salt. 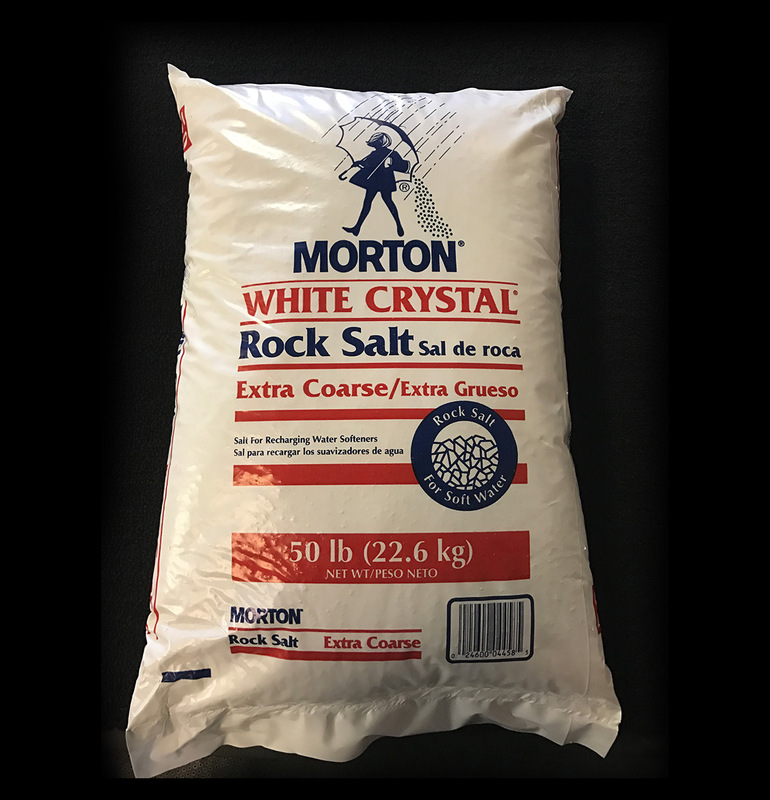 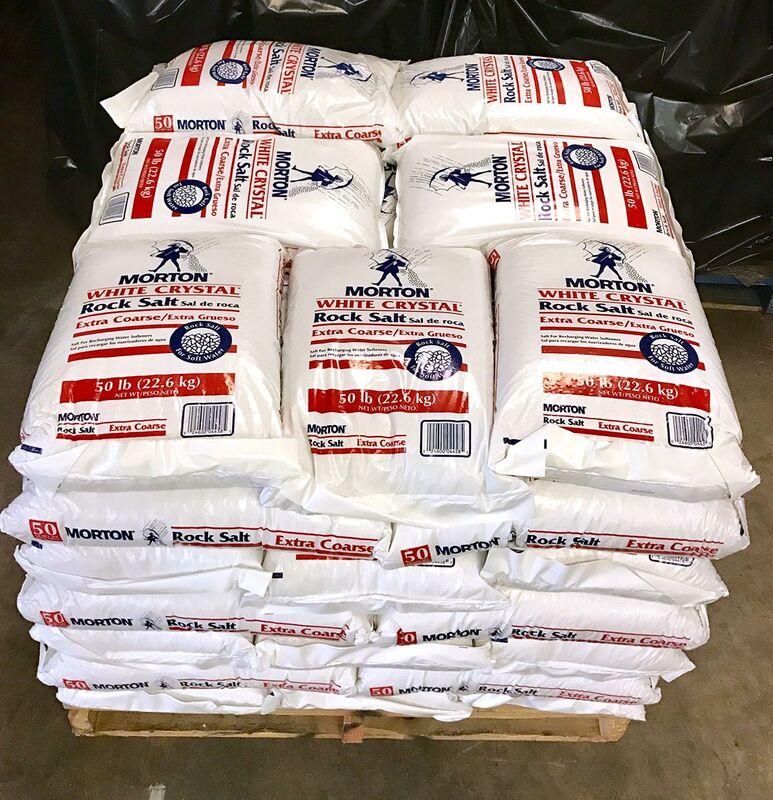 Morton® White Crystal® Rock Salt is mined from high purity natural underground salt deposits.